Southern Fiction is my favorite genre and I adore everything written by Fannie Flagg. and enjoyed every minute of it. I don't want to reveal too much but you should know that Mrs. Sookie Poole of Point Clear, Alabama found out that she wasn't who she thought she was. This led to meeting people from her distant past, learning some interesting history, lots of soul searching, and some hilarious moments along the way. I enjoyed this much just as much as the rest of Fannie's books. If you've read it, let me know what you thought. Oh this looks like a great read! 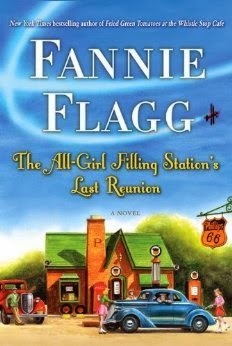 I love Fannie Flagg and my mother's side of the family were all from Alabama...can't wait to get a copy! Fried green tomatoes and sweet tea on the side please! I haven't read it, but it looks like a fun read! I will try and get a copy and let you know what I think. I've never read anything by Fannie Flagg but guessing from her popularity, I should! Thanks for the info. I have a stack of books waiting, but I am going to take your word for it and add this to my list. Anyone with the name of Sookie is worth meeting. I don't think I have read any of Fannie Flagg's books! This looks intresting but I have such a hard time finding tome to read. I like Fannie Flagg, but have not read this book. It is going on the list! I love Fannie's books! I have this one on reserve for my Kindle through my library. It's been a great way for me to get books to read when the weather was too bad to go out. Glad to hear you liked it. Putting this on my Amazon wish list - thanks for the review! I wish I was more of a book reader but I am not. So, I haven't read this book. It does sound like something I would like though since I do live in the south. I could probably relate to some of it. LOL! This sounds like it's right up my alley. I am going to see if I can get it on my kindle. The last one I read was about a Southern gal. It was called Dixie something. Darn, gone blank. Anyway, it was super cute! Oh, I love her books and I think I've read most of them....but not this one! I'll look for it! I know I will like it! Sweet hugs! I'll be reading this one soon…..I just got it not too long ago (Fannie Flagg is from Birmingham, and I got a signed copy). I didn't know she had a new book out. I have read all of her other books and LOVE them. 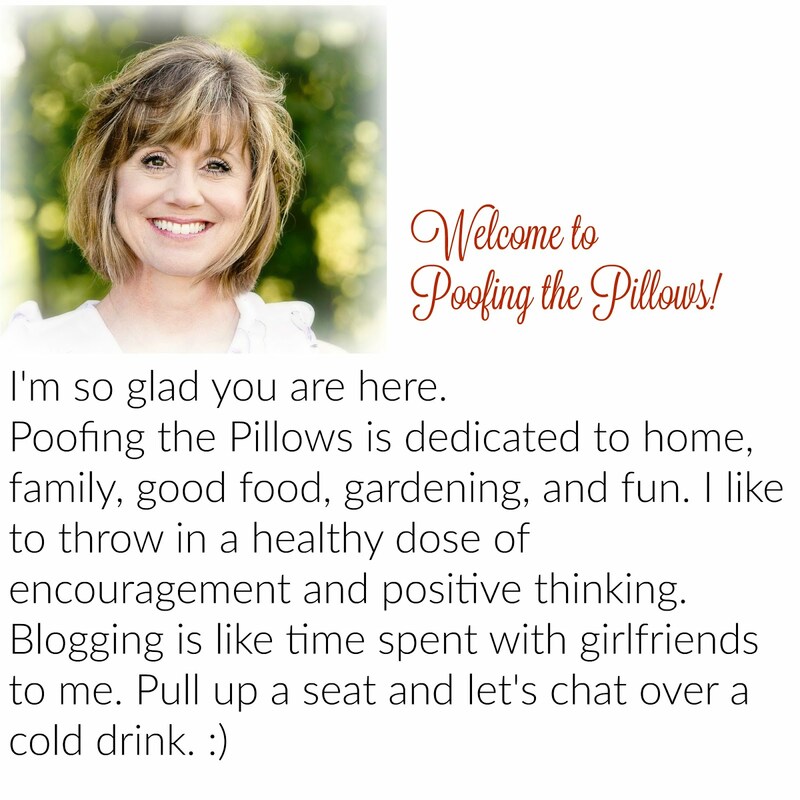 Her characters are so endearing and the story lines often have me laughing out loud. Haven't read it, but always love book ideas. I have enjoyed her other books but have not gotten to this one yet. May I invite you to look at my latest post about books and free online new book release aprties. Come join and invite your friends! I have read all of Fannie's books and just love them. I have this one and I'm looking forward to reading it as soon as I finished Lisa Patton's Southern as a Second Language. I highly recommend Ms. Patton's books, too. Yes, this looks like a fun read! I'm not familiar with the author, but that's what happens when you live under a rock, in California.